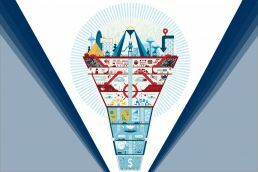 Transform Your Funnel with MASS Engines. Mass Engines is an Experienced MarTech Consultancy Dedicated to Driving Revenue and Improving Sales and Marketing Alignment. 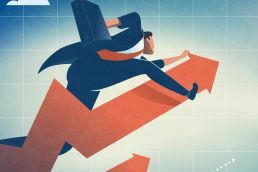 MASS Engines drives revenue growth for B2B companies by building best-in-class lead management systems. We map and automate the customer journey to increase deal velocity and closure, enabling enterprise organizations like Samsung, Intel and Informa to optimize lead flow and transform their funnel. We cover the spectrum of marketing and sales automation technology, from attribution reporting and adaptive nurturing, to performance assessments and marketing operations improvements. Our change management philosophy and proven four step technology adoption framework are supported by an experienced team who partner with clients to drive system adoption and deliver measurable results. At MASS Engines we are driven by our core values of ownership, quality, integrity, hardwork, and teamwork. These values inform our vision of applying scientific principles to the art of revenue creation. We have made it our mission to partner with B2B enterprise organizations committed to transforming and enhancing their revenue engines. It serves as the measure of our success. We mean what we say and say what we mean. We thrive as a team. We succeed or fail together. MASS Engines is a MarTech consultancy with a big-picture vision. Through our established marketing transformation process and change management approach, we empower organizations to shift from siloed to collaborative systems. Unlike other MarTech consultancies, we don’t just help companies set up marketing and sales tools – we make sure they see true results from their investment. MASS Engines combines technical expertise with ROI-focused business strategy. We empower sales and marketing stakeholders to understand what really impacts their bottom line, offering proven best practices to increase collaboration and generate revenue. From AI-enabled predictive analytics to highly responsive targeting and personalization, MASS works to identify, implement and optimize powerful solutions that deliver results. CRM and MarTech implementation and optimization. Data-driven, personalized lead nurturing frameworks. Closed-loop and attribution reporting for all aspects of your funnel. Account-based and revenue marketing strategies. Lead scoring and definition of MQLs and SQLs. Training, adoption and team alignment for new methods and tools. Discover companies like yours who have seen measurable results. 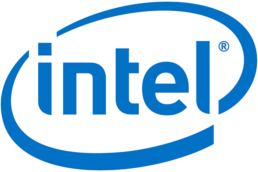 MASS Engine transformed Intel's Enterprise Lead Generation. Learn more about the framework we built to relaunch Intel's marketing automation. MASS Engines created huge impact on Samsung's funnel through attribution reporting. 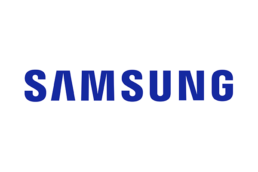 Learn how we helped Samsung successfully implement an attribution reporting model to accurately track MQL conversion points, velocity, and source. 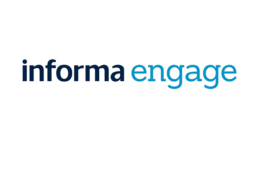 Discover how MASS Engines led an award-winning implementation of a marketing automation solution for Informa Engage. 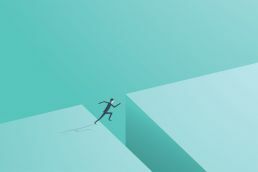 MarTech managed services offer an efficient, convenient, & effective solution to marketing teams looking to fill technical proficiency gaps and stay on trend. What happens to leads between first Marketing touch and final sale? A codified Lead Management Framework will help you turn more MQLs into closed revenue. A well-considered, measurement-centric approach is fundamental to affirming the true value of your technology acquisitions.